Less than two weeks from the exit, Darksiders 3 shows with a new trailer called "The apocalypse of Fury"
The narration within the video explains the incipit of the plot of the title: Furia she has been sent to earth to hunt for the deadly sins 7 and will not stop until she has killed them all. In the trailer you can also notice some known faces of the Darksiders series: among them there are War, protagonist of the first chapter, and the merchant Vulgrim, who is now a recurring character. 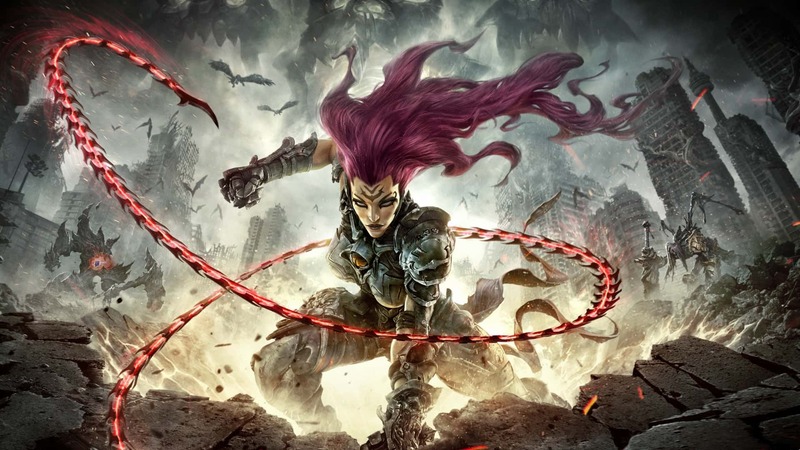 Produced by THQ Nordic and developed by Gunfire Games, Darksiders 3 is coming up PC, PS4 and Xbox One il November 27 2019. They are already planned two DLCs for the title.